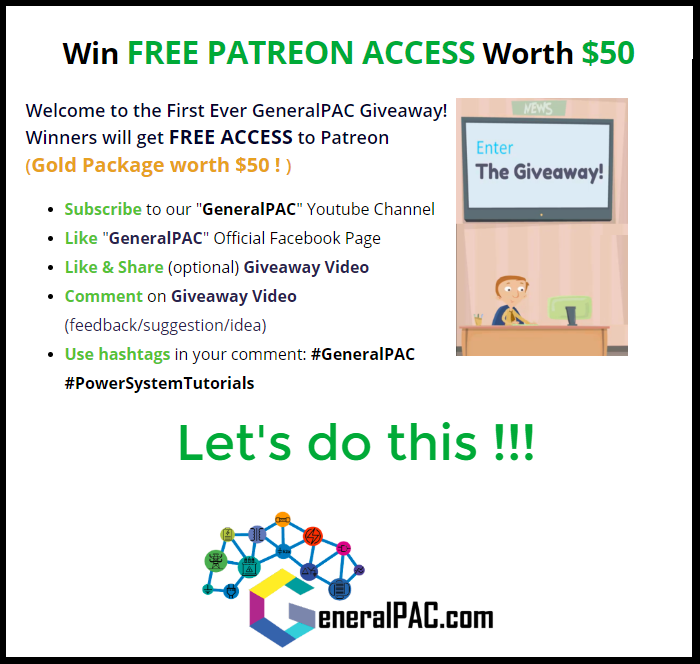 About GeneralPAC: We make high-quality Power Systems Video Tutorials on complex topics that are free and open to everyone! Thank you so much for supporting us through Patreon so we can continue doing good and valuable work. In this series, we'll analyze various short circuit currents in a power system and hand-calculate various current and voltage quantities. These quantities are fundamental to understanding how short circuit works.